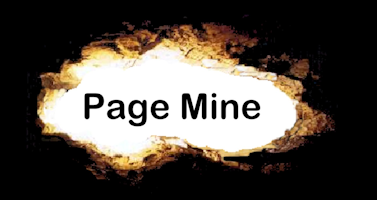 Page Mine has been developing and maintaining affordable websites for small businesses in Kamloops since 1999. We know what works and what doesn’t. Our clients like our prices — but they recommend our websites because they get more visitors than their competitors’ websites. Check out the websites we have developed for our clients. 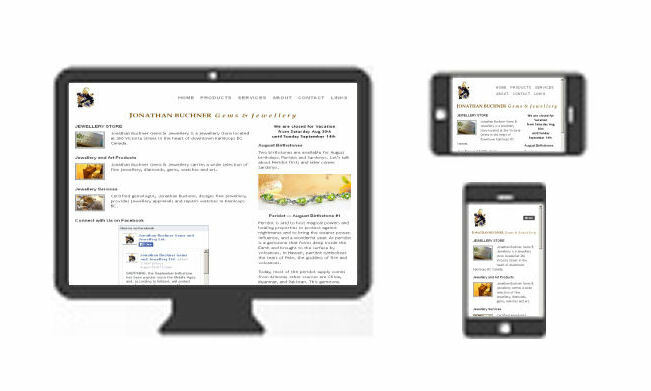 Ken re-designed our website to make it responsive. Now it is easy to read on my smart phone as well as on my computer. And it is easier to find too.